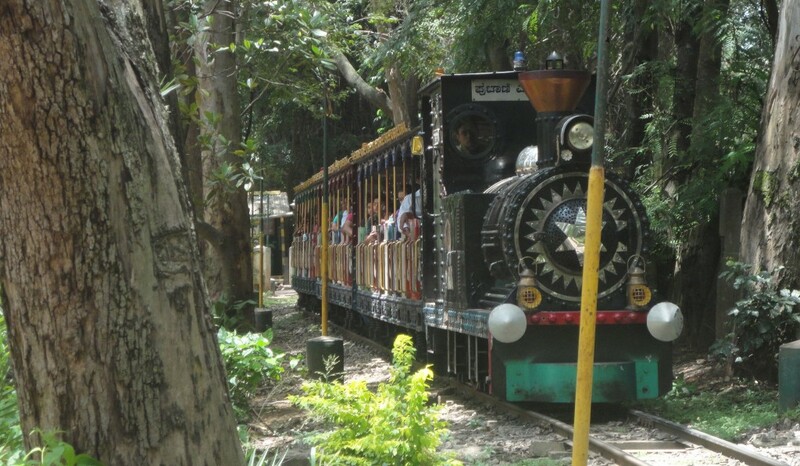 India has plenty of parks to spend vacations and weekends with family members. 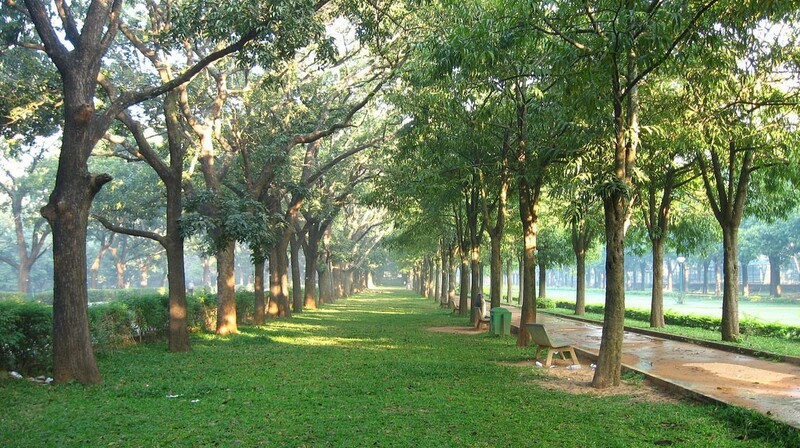 Especially south India has developed numerous parks in tropical region as well as in areas where there lives wild inhabitants. 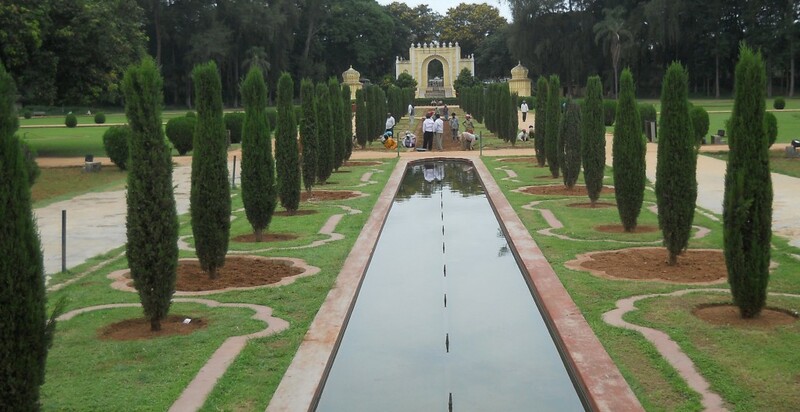 Cubbon park one of famous place to have fun is located in the central city of Bangalore. 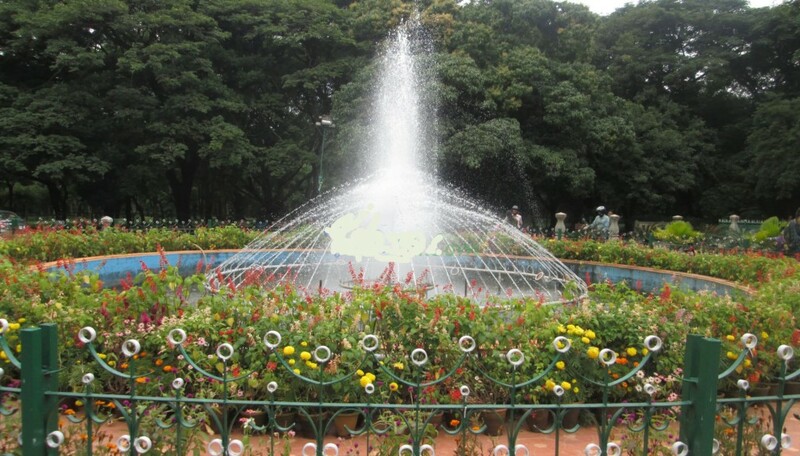 The park with its beauty, scientific and technical design created in Bangalore covered an area of 100 acres in its initial stage but when the park authority realized a huge inflow of tourists, they decided to expand it and were expanded to 300 acres by adding more facilities to it.in 1870 after its creation the park was given the name of “Meades Park“ but later the British representative sir John Meades ,who was acting as the commissioner of Mysore gave it the name Cubbon park and today the park is know its later name around the world. Rocks and flowerbed are artificially created in the park to make it attractive .it has many motor able roads as well as walking path. People early in the morning do exercises and jogging .on the other hand naturalist who interested in the study of plants usually visit this place. 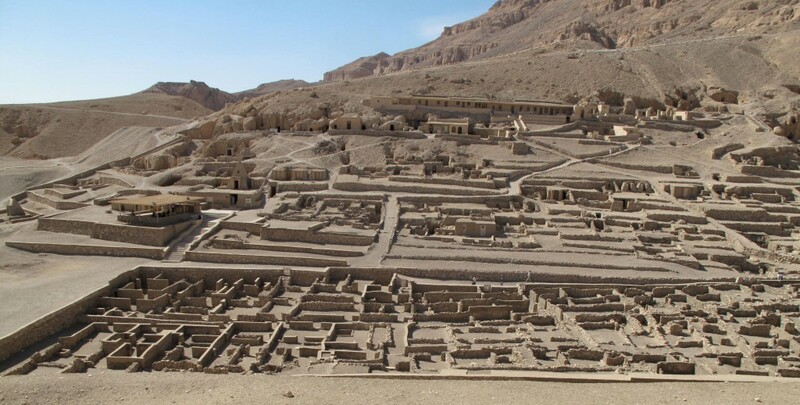 The park contains more than 96 species of plants and the overall number of these species of plants and trees is and 6000. The growing process of the plants is scientific and is under special care of different scientist to preserve these species. They are under scientific and technical department. The statue of Mahatma Gandhi, king Edward VII and Queen Victoria were also installed in 1906. Many official and private building are build near the park territory. The park remains close on Mondays and second Tuesday on month while its opening timing is from 7.00 pm to 7.30 pm and 8.00 pm to 8.30 pm.